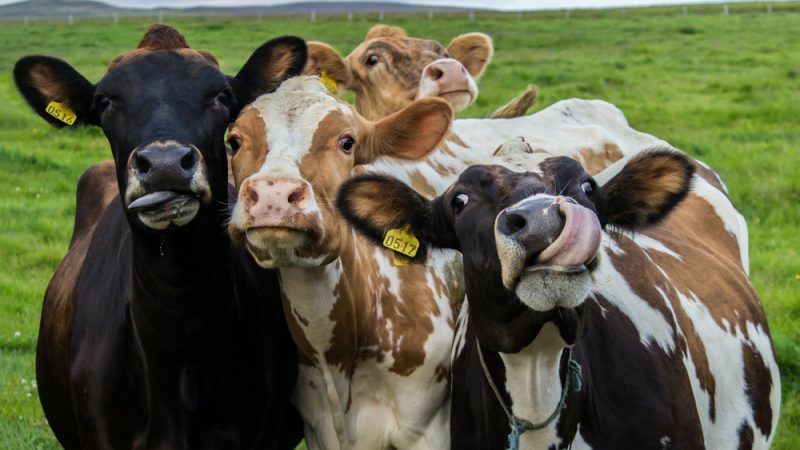 The report noted that if agriculture stays on its current trend, then it will produce 52% of global greenhouse gas emissions in the coming decades, 70% of which will come from the meat and dairy sector. According to Eurostat, greenhouse gas emissions from agriculture contribute 10% to the EU’s total greenhouse gas emissions. “Three out of every four animals reared in Europe are kept in a small number of very large farms, while the smallest farms have reduced their herds by 50%,” the report noted. On 29 November 2017, the European Commission released its communication on the future Common Agricultural Policy (CAP). For the EU executive, the post-2020 CAP should provide simpler rules and a more flexible, tailor-made approach for member states and regions. 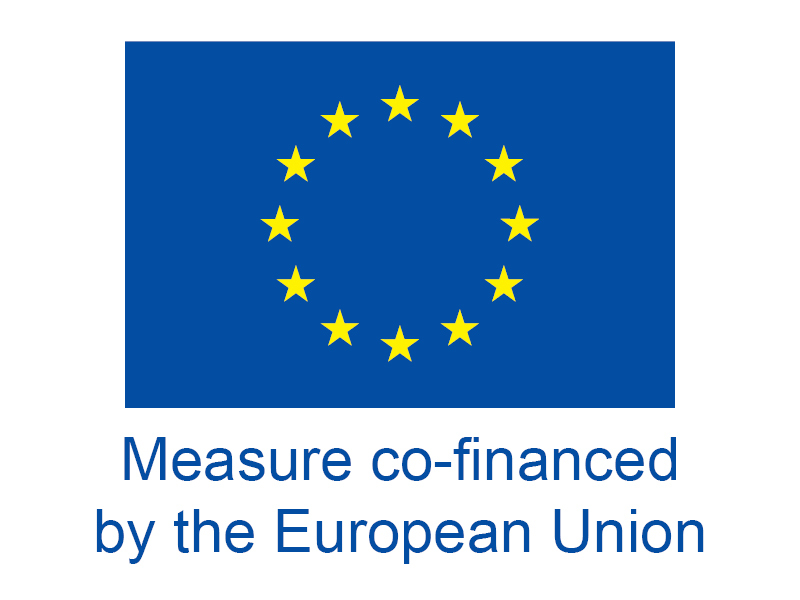 “Allowing member states greater responsibilities to choose how and where to invest their CAP funding in order to meet ambitious common goals on the environment, climate change and sustainability is the flagship initiative,” the Commission said. The relevant legislative proposals giving effect to the goals outlined in the Communication will be tabled by the Commission before summer 2018, following the MFF proposal. But for Greenpeace, EU agricultural policies have been driving us towards an “environmental cliff edge” and back farmers to turn to ecological plant, meat and dairy production. “Industrial animal farming is a major source of carbon emissions, water and air pollution, and causes major health problems like antibiotic resistance. Our governments must ensure that the upcoming reform of farm rules accelerates a shift to ecological vegetable farming and less, but sustainable, animal farming, while withdrawing support from intensive animal production,” EU agriculture policy director Marco Contiero emphasised. Greenpeace’s report also highlights the danger of antimicrobial resistance as a result of intensive animal farming. 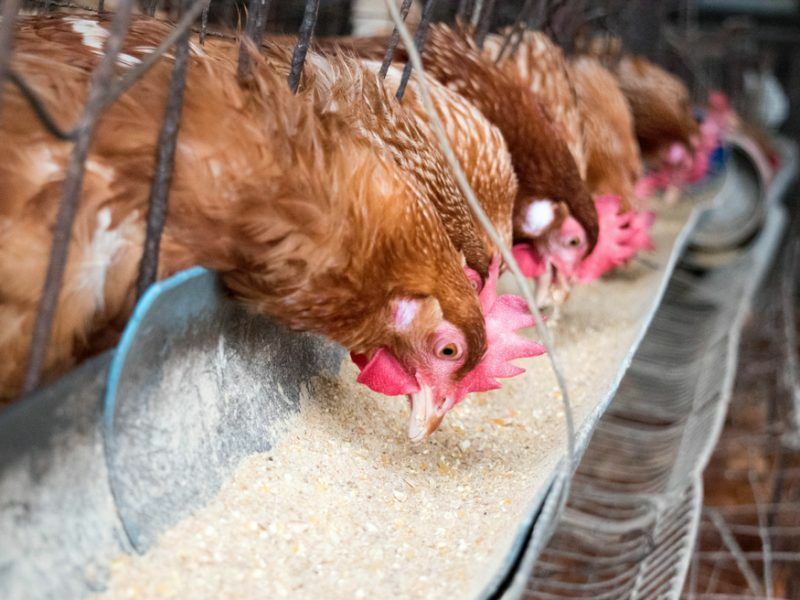 A report published on 27 February by the European Food Safety Authority (EFSA) and the European Centre for Disease Prevention and Control (ECDC) found that bacteria from humans and animals continue to show resistance to antimicrobials. “Among the new findings are the detection of resistance to carbapenems in poultry, an antibiotic which is not authorised for use in animals, and of ESBL-producing Salmonella Kentucky with high resistance to ciprofloxacin in humans, which was reported for the first time in four countries,” the report said. 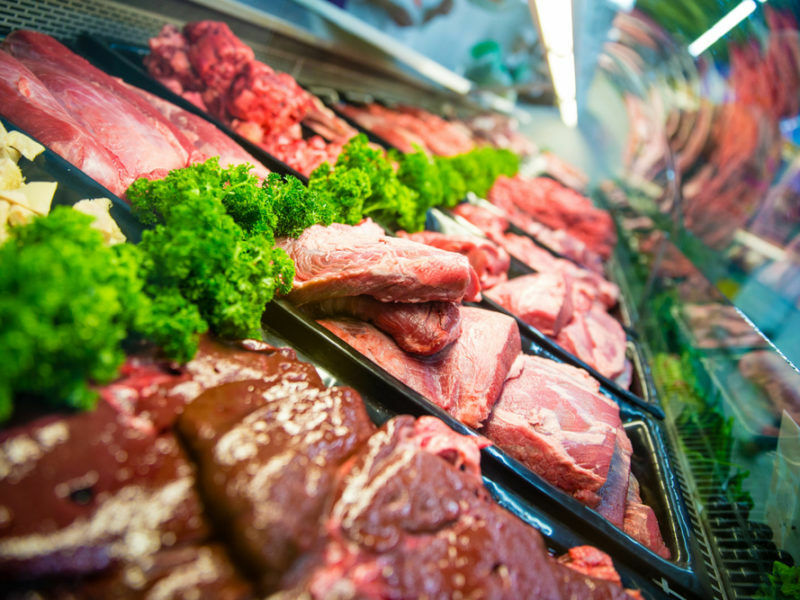 “The need to reduce demand for livestock products is now a scientifically mainstream view. Only a significant decrease in meat and milk consumption will allow us to deliver a food system fit for the future – for the benefit of humans and the planet as a whole,” commented Pete Smith, former convening lead author for the Intergovernmental Panel on Climate Change (IPCC).